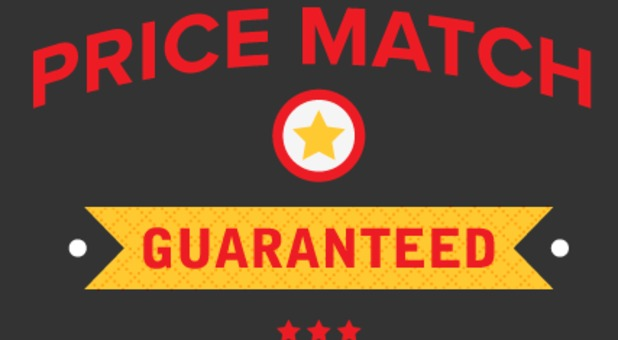 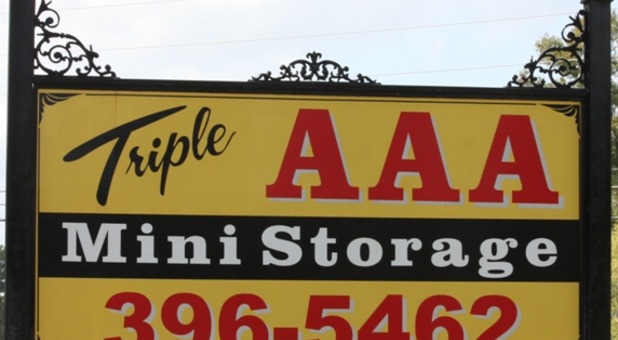 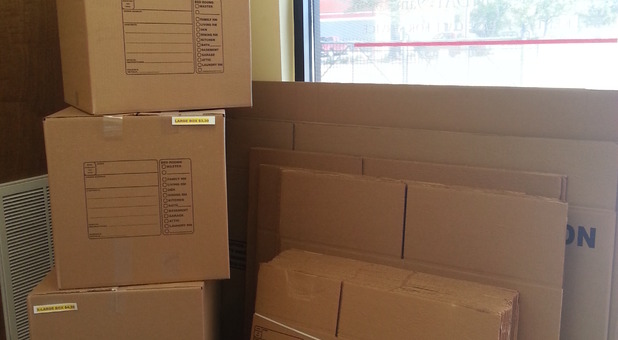 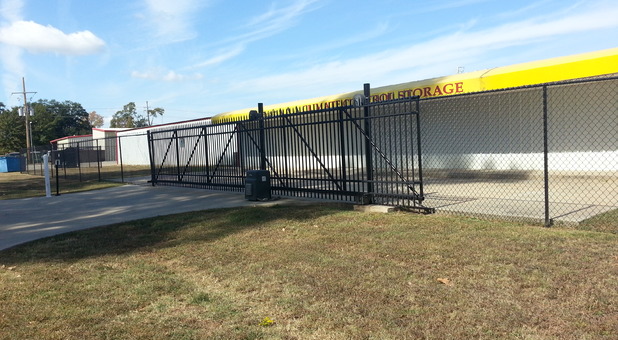 At Triple AAA Storage, our goal is to deliver the best storage experience for our customers. 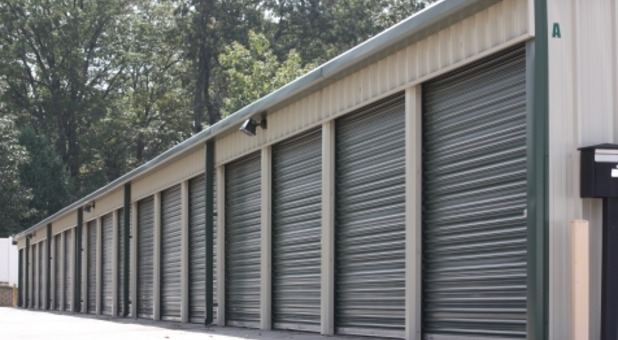 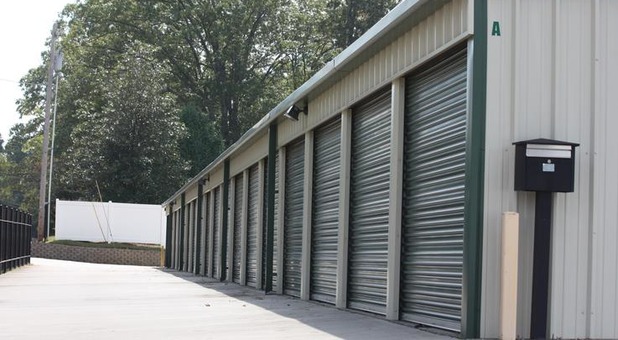 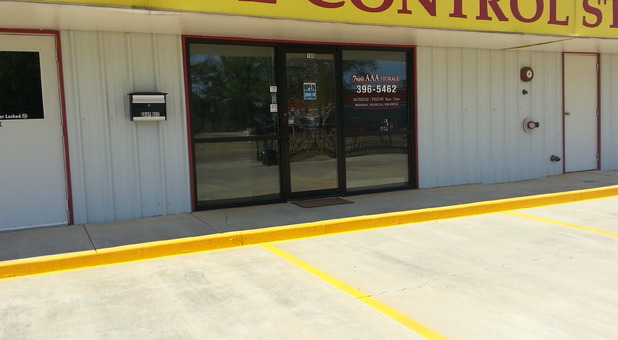 Whether you're relocating in Ouachita Parish or need to de-clutter your home, your storage experience in West Monroe, Louisiana will be affordable and hassle-free when you rent your unit at Triple AAA Storage! 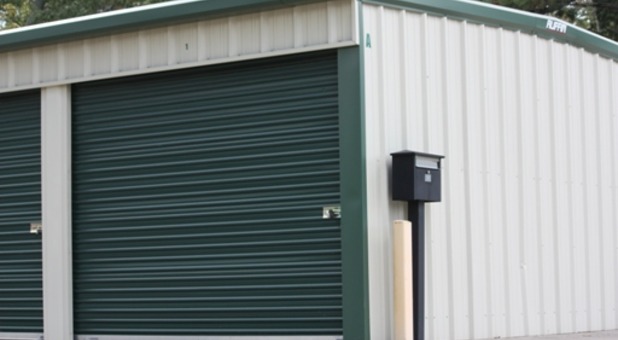 See our Promotions and Reserve your unit Online today and get $2.00 off (print coupon) or Call Us to ask about the facility's specials - we look forward to serving you soon!